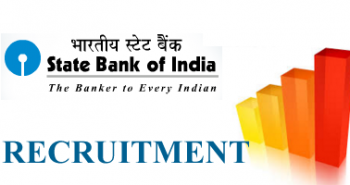 State Bank of India has released a notification inviting interested, eligible candidates to apply for the posts of Senior Manager. The candidates may apply to the posts in a prescribed format on or before January 7. The candidates should possess Bachelor’s degree/ Master’s degree from recognised university or institute. The upper age limit of the candidates must not exceed 45 years as on December 1, 2016. However, the reserved category candidates may apply in a prescribed format as per the notification. Take a print out and send it to the address as mentioned in the notification.